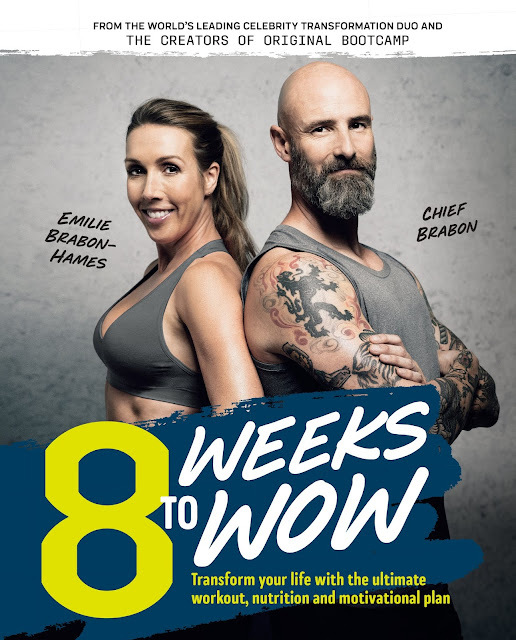 The world's leading celebrity transformation duo and the creators of the Original Bootcamp Chief Brabon & Emilie Brabon-Hames have recently released 8 Weeks to Wow. This book is essentially an 8 week plan that includes workouts, nutrition & recipes and motivational stories and information. This program really works and includes a total diet overhaul that kickstarts ketosis. In just over 10 days on the program I have lost 4 kilos and Pete has lost 5kg. The hardest part is giving up refined carbohydrates, but we both feel the cravings have lessened with each day that has passed. The book includes some great success stories and practical information that will keep you motivated to stay on track. 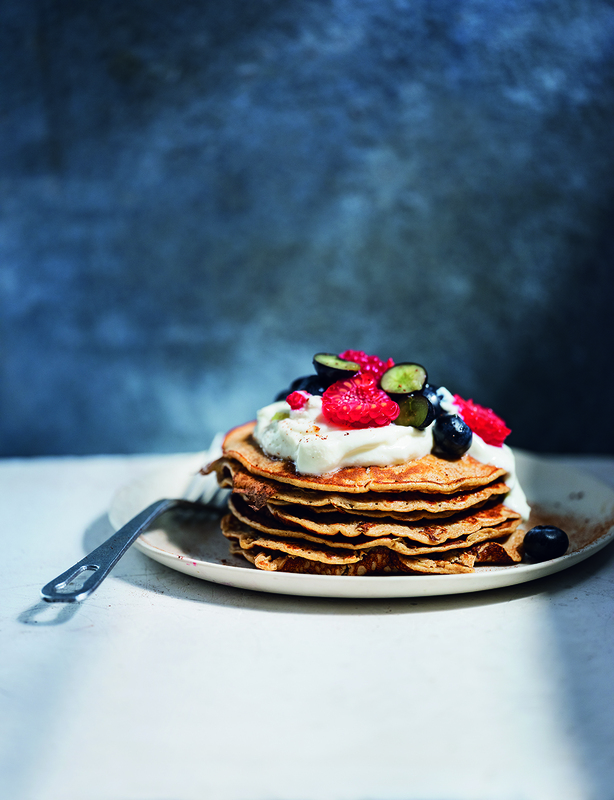 To give you a sneak peak of the kinds of food you will eat on the program, I have included two of my favourite recipes from the book: BZB Fritters and Protein Pancakes. To make the avo smash, roughly mash the avocado in a bowl. Add the diced tomatoes, basil and a good squeeze of lime. Sprinkle with salt and pepper and mix until just combined. paper towel. Cut into small pieces and set aside. pieces. Add the chilli flakes and season with salt and pepper, then mix well. Heat a large non-stick frying pan over medium heat. Spoon the mixture into the pan to make four fritters. 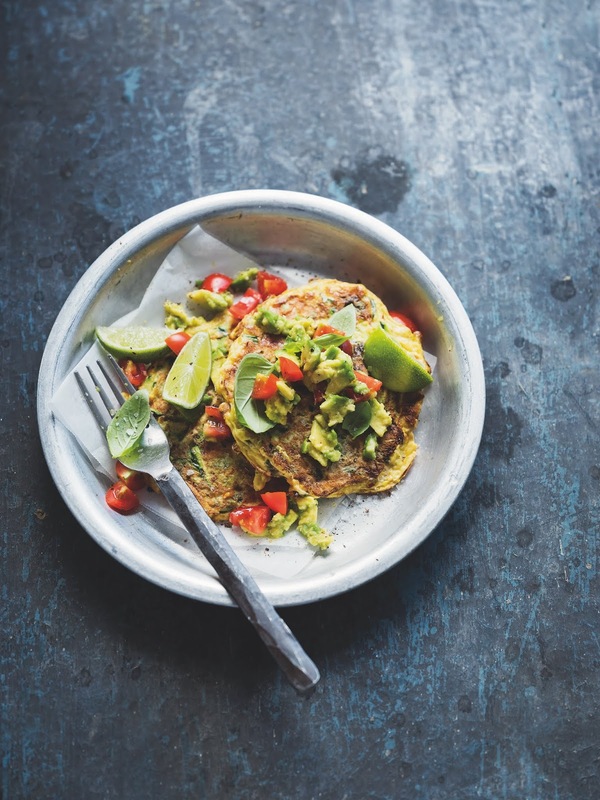 Cook, turning every 1–2 minutes to ensure even cooking, for about 8 minutes in total or until the fritters are golden and cooked through. NOTE: These fritters are lovely topped with a poached egg. Cook the fritters in non-stick egg rings to help them hold together. Whisk the yoghurt, eggs and egg white together in a bowl. Heat a non-stick frying pan over medium heat. 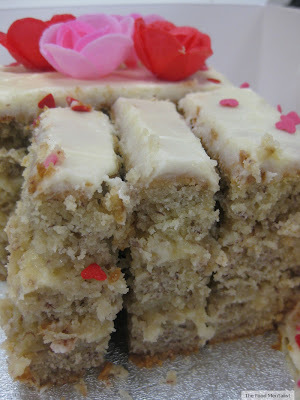 Pour in a ladleful of the batter and cook for 2–3 minutes or until bubbles start to appear on the surface. Turn and cook the other side until golden. Remove the pancake from the pan and keep warm while you cook the remaining batter. These pancakes are delicious by themselves in the early weeks, but feel free to top them with a little yoghurt and a few fresh berries once fruit is back on the menu (starting on the weekend of Week 4). The Food Mentalist has two (2) copies of 8 Weeks to Wow to give away to readers*. You can enter by commenting below. Make sure to include your email address with your comment so I can notify you if you win. Alternatively, you can enter by heading over to our Instagram account and make a comment under today's 'Win' pic. This competition will close on Friday October 5 @ 5pm. Winners will be notified on Instagram and via email. * Open to Australian Residents only.